The best and bad design both depend on the designer’s mood. If he gets up early in the morning with fresh mood and have a healthy breakfast then he absolutely ready to make some creative and best kind of designs, but if he gets up with some angry mood and does’t get the breakfast or take the unhealthy breakfast, then the designer do not fit for the daily design work or assignments. Means to say, healthy or unhealthy activities effects your daily work. Early to bed and early to rise, makes a man healthy, wealthy and wise. If you are a creative person or designer then you should see your surroundings, because you have no time to stay and stare then your life is a poor life. A creative person or designer should keep his eyes open to get ideas and inspiration from surroundings. For inspiration, a designer should see best designers portfolio and designer portfolio website to enhance his knowledge and professional experience. These all things will help the designers in his designing career. 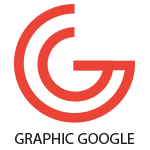 There are many portfolio websites, which helps the designers to get inspiration about design and art. A good designer should have a healthy environment and friendship, because these all things will help to groom his personality. He has a ability to talk and conversation with different people, this will make him professional to understand and observe everybody. I am so excite to share with you my outstanding post of Free iPad Air Mockup. The purpose to make this ipad air mockup is to get the desire result of your ui and web design. Make your ui, graphic and web design more professional, by using this ipad air mockup. 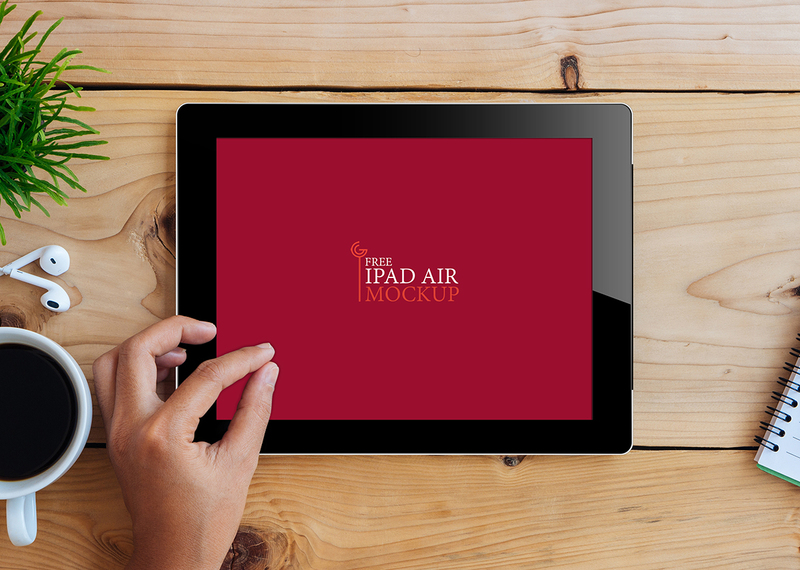 This iPad Air Mockup is free to use for both personal and commercial use, but link-back is compulsory. Welcome. Must see latest updates.